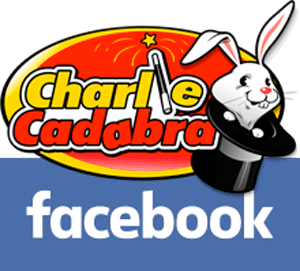 Charlie Cadabra provides the best magic show in the area. 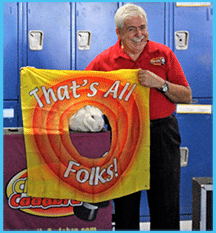 Charlie can help make your event fun, special and memorable. Imagine having a stress-free event knowing you hired the best magician based on Charlie’s experience with entertaining audiences. 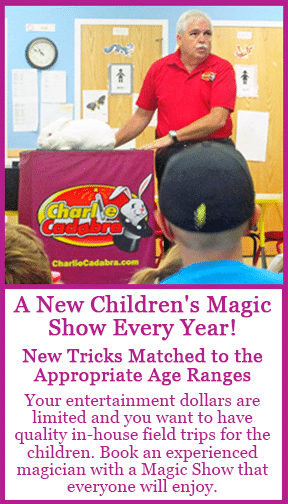 For over 30 years, Charlie has performed magic shows throughout the Greater Cincinnati Area. Including Mason, West Chester, Hamilton, Middletown, Loveland, Milford, Harrison, Florence, Northern Kentucky and more. Best Children’s Magician Award by Cincinnati Parents Magazine! Also, Best Party Magician by Cincinnati & NKY Family Magazine Readers! The Best Magician awards Charlie has received are for a unique blend of original magic routines. 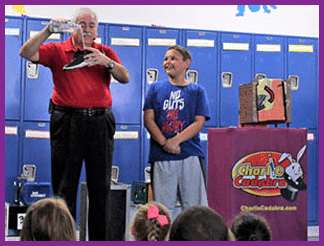 Charlie’s routines are age-appropriate, using only clean humor, that engages the audience. 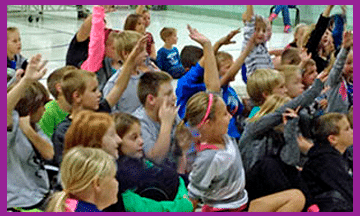 The magic show has tons of audience participation, goofy dress-ups, and silly fun. And, Charlie does NOT embarrass or make fun of his audience helpers. 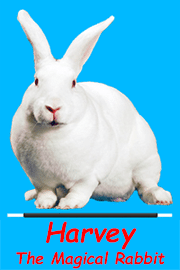 Finally, the shows use, and the magical production of a live rabbit, Harvey, at the end. So, you are guaranteed a tried-and-tested magic show that your guests will love. Why? Because, Charlie understands what children think is funny, how to engage them in the show, and keep their attention. Many magicians have trouble entertaining and controlling audiences of mostly children. Why? They treat the children as if they are miniature adults. Too many magicians use material that is not age-appropriate, doesn’t engage the children, or has an “I fooled you” attitude. Hence, these end up not keeping the children’s interest during the magic show. Charlie understands what kids think is funny. How? Because, he has performed thousands of magic shows for children, families, and his own grandchildren. So, Charlie has experience knowing what makes children laugh, what keeps them interested and involved throughout the magic show. What’s Included in Charlie’s Shows? 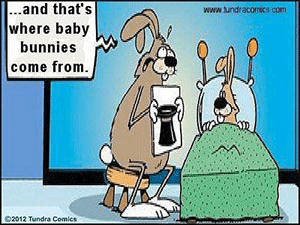 Harvey, the Magical Rabbit, appears! And, Harvey stays around after the show for everyone to pet. Also, lots of audience helpers to ensure that everyone is engaged throughout the show. 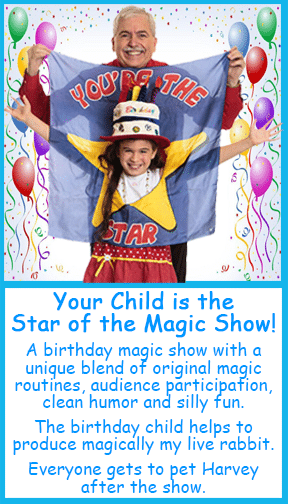 Age-appropriate comedy and magic designed for the audience’s primary age group. 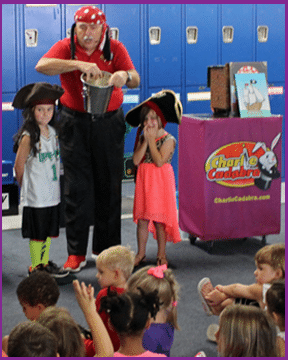 Unlike other magicians who only have one show for all ages, the magic shows are different based on the age range of the audience. A hilarious and magical storytelling routine. 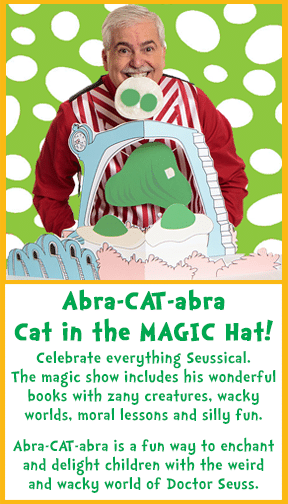 Plus, a funny puppet routine for younger audiences. Sherlock Bones perform a magic trick. Children love to dress up. So, the shows include goofy costumes and funny hats worn by the helpers. What’s NOT in Charlie’s Magic Shows? Most importantly, Charlie also knows what to avoid and what NOT to include in Charlie’s shows. Based on experience, here is a list of items that are signs of an inexperienced magician. And so, they end up performing a show that does NOT entertain and delight the children. No fire or flames, ever! Not all magic shows are the same! And you probably only book a magic show once a year. So, to ensure you get the best possible magician, use this FREE Magician Comparison Worksheet. 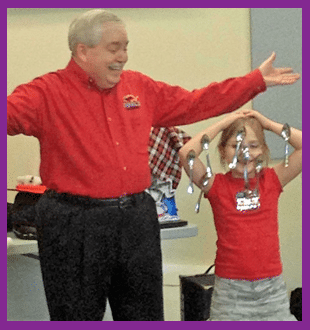 Most of all, these 12 questions can guide you in selecting a fun magic show that will meet your needs. Finally, a Christmas Magic Show with themes to celebrate the holidays. Themes include Santa, Reindeer, Snowpeople, Candy Canes and more!